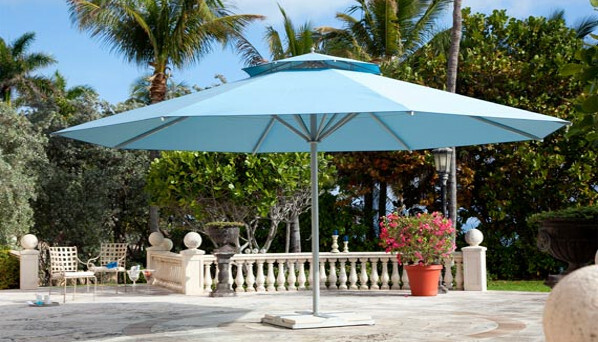 The provided folding Garden Umbrella is high on demand in the market due to its fine finish and weather resistance. This Garden Umbrella is designed by our competent workforce using optimum quality material as per the latest trends of market. Designed in compliance with international norms of quality, these are manufactured using high grade fabric and sophisticated technology.